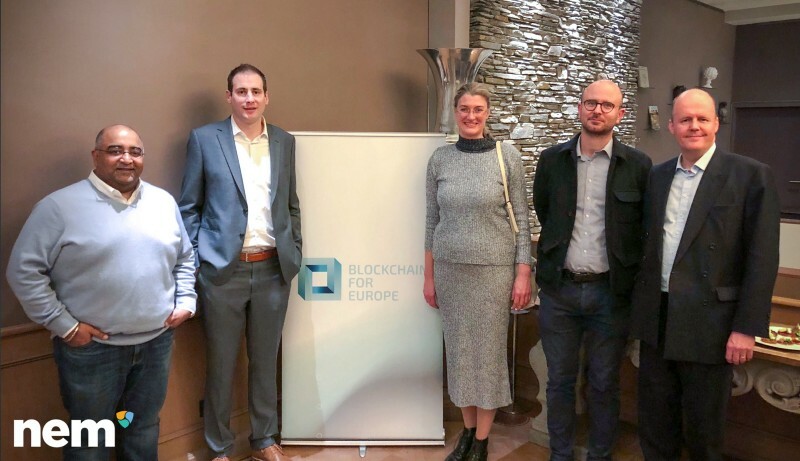 Brussels, 4 December 2018-Four leading global blockchain companies (EMURGO/Cardano), Fetch.AI, NEM and Ripple) have come together to found an association representing blockchain originating organisations in Europe. The association looks forward to engage in conversations with policymakers, relevant industry players and academia. Together we hope to contribute to make Europe the frontrunner on blockchain technology.